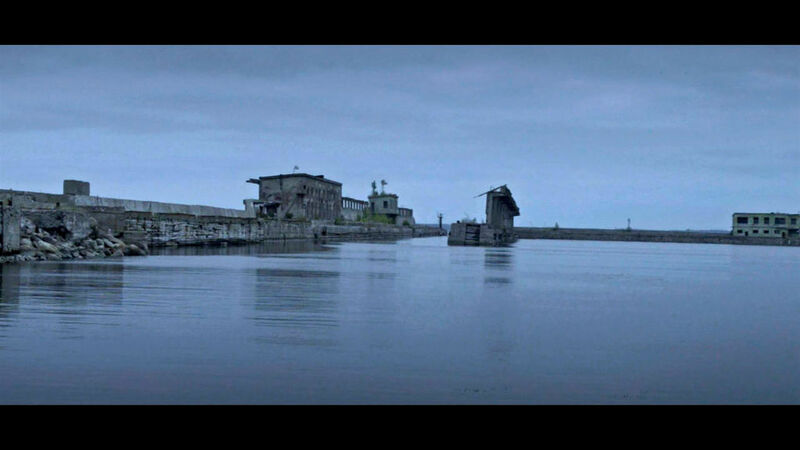 An abandoned naval base of the USSR in Estonia. The village of Hara. The base was built in 1958. Today is a sad picture! The Trail of The Russian Empire. I think that someone will be interested in this video.